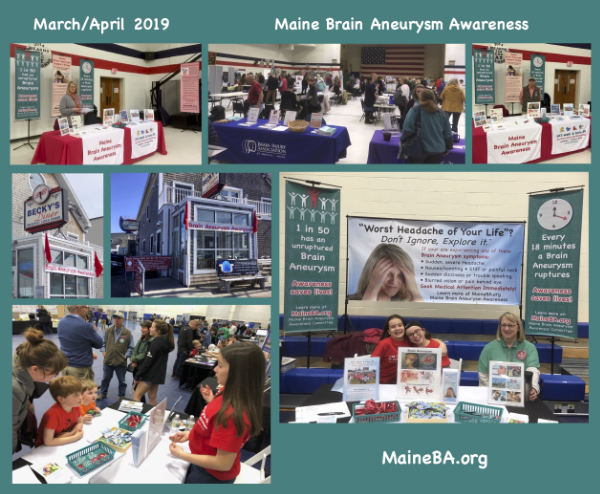 We offer information, education, encouragement and understanding to all individuals who have been affected by a brain aneurysm. 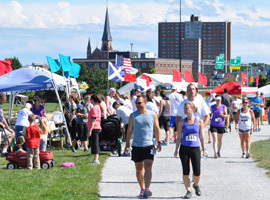 The meetings provide an opportunity for reassurance and personal exchange between survivors and caregivers and is a great place to meet and share with others who have been through similar experiences. 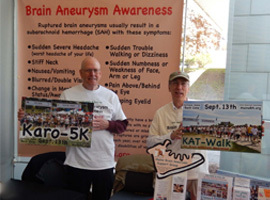 September is Brain Aneurysm Awareness month, so lace up your walking shoes for the 11th annual Kat-Walk & Karo-5K. 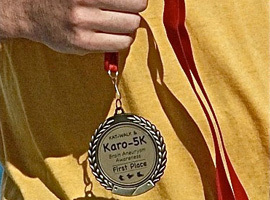 Join us for a day at Back Cove in Portland, as we “share our tears, remember with love, walk & run to honor” those families affected by this silent killer and help save lives!